In work and also in life, our unique communication and work styles have an uncanny ability to complement one another’s strengths and relieve our blind spots. In essence, we can help one another become better versions of ourselves without compromising our strengths. This will allow us to lean on others when making decisions for valuable insight and an alternative perspective. Do I have all the facts? How do I bring an emotional perspective to my decisions? Do I have a vision? Do I have a sense of what’s really happening? For the Decision Makers on your team, they love working on projects with Facilitators. 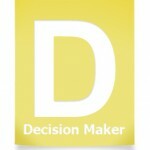 Because a Decision Maker’s challenge is looking at other’s perspectives, a Facilitator provides insight on how the decision will impact the rest of the team. In addition, the Decision maker needs a factual perspective from a detailed/process oriented individual, so they go to the Tracker as their secondary source. They help them see red the flags. 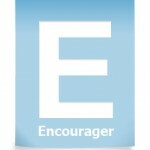 When Encouragers are trying to brainstorm a new idea, they enjoy having a Tracker in the mix. Encouragers are challenged with how something would work in reality. As a result, the main problem they often face is implementation. 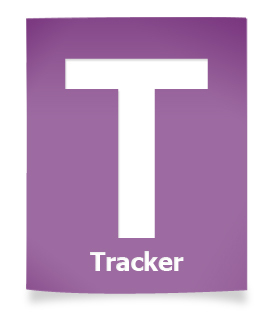 A Tracker helps them see if the idea is realistic and possible to achieve. Encouragers go to the Decision Maker because this behavioral style can actually put this system into play (i.e. they make it happen). They help them pull the trigger. 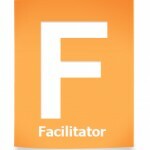 The Facilitator enjoys working on a team with a Decision Maker because the Facilitator is challenged with implementation. They should go to a Decision Maker to ask “Does this make sense?” They need to gain insight on the reality of their idea/thought. The second person they should go to is an Encourager. Since they already understand how to get an idea implemented, Facilitators look to the Encourager to gain insight on any relational aspects of the decision. It’s no coincidence that the Trackers on your team continuously lean on Facilitators when making decisions. 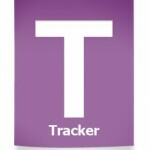 They help Trackers process information on a deeper level. Trackers want to be understood so they ask Facilitators to clear up any confusion on the interpersonal dynamic of the decision. The Facilitator has the ability to bridge the gap between relationships and implementation. In addition, they should go to an Encourager to get a sense of any relational issues that should be considered. 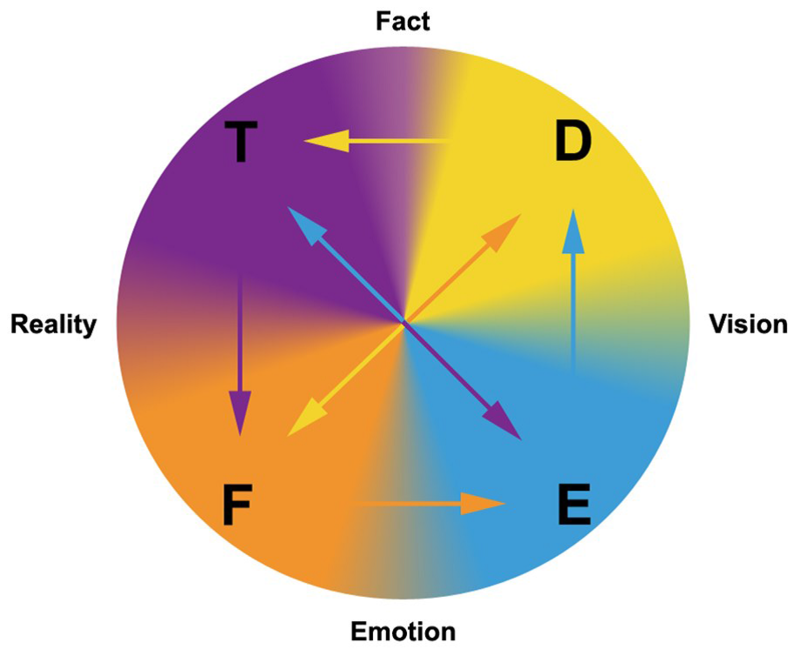 Whether in work or in life, we all value these relationships for their unique communication, insight and perspective. Without these people, we struggle to see the whole picture in its full details, leaving us with unclear and ineffective situations. As a solution, collaborate with others to make the most comprehensive decision.